Water Damage | Restoration & Cleaning | Water Removal | Carpet | Extraction Services | Florence, AL | Muscle Shoals, AL | Russellville, AL | Alabama | Bamaclean, Inc. IF YOU HAVE WATER DAMAGE QUICK ACTION IS NEEDED TO PREVENT FURTHER DAMAGE! Florence, Muscle Shoals, Russellville and Tri Cities Alabama. If you have water damage, and the require water removal, quick action is needed. 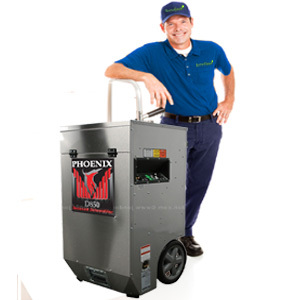 Your Bamaclean water damage service Professionals will respond immediately and use specialized high capacity equipment and techniques to remove the water quickly and we will closely monitor and document the drying process. You can rest assured knowing that your property will be thoroughly and properly dried. We understand that this is a difficult time for a home owner and the circumstances can leave one overwhelmed and confused. Our service technician will go over every step and detail with you so that you’re fully aware of what will be happening in your home or workplace. Our full service cleanup services go far beyond just the drying of your home. Unlike some of our competitors that dryout your home and run, we can provide a start to finish job that includes the final deep cleaning of the entire home as well as furnishings. We also provide direct insurance billing to most carriers and will never ask for a deductible/deposit payment up front. Give us a call at (256) 324-0492 24/7 and let BamaClean get your home back to normal. IF IT GETS WET DON'T FORGET BAMACLEAN!!! When you find yourself in a water damage crisis, call on the shoals area water damage professionals at Bamaclean. The main concern with delaying water damage clean up is mold. 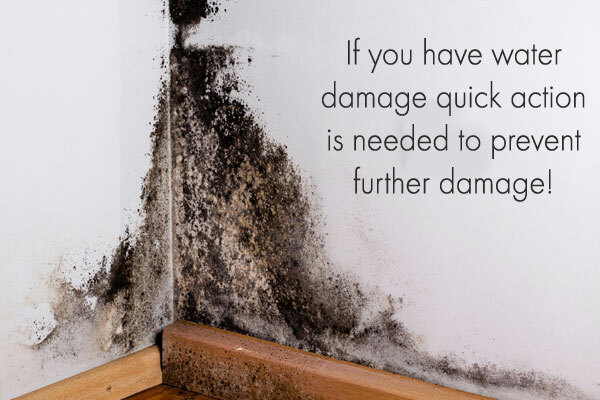 Mold can begin to develop in as little as 48 hours under the right environment this is why immediate action is crucial to prevent further damage to your home and belongings. 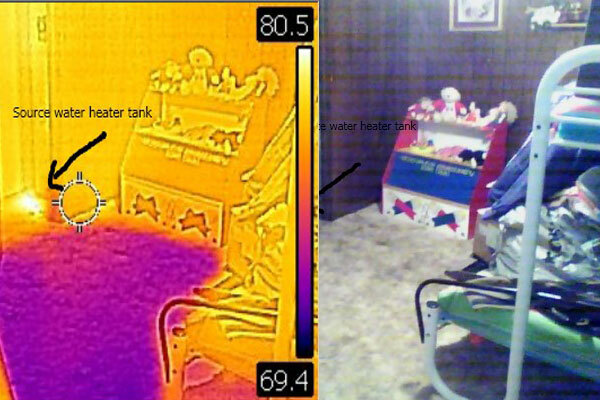 Your Bamaclean water damage service Professionals will respond immediately and use specialized high capacity equipment and techniques to remove the water quickly and we will closely monitor and document the drying process. You can rest assured knowing that your property will be thoroughly and properly dried. We understand that this is a difficult time for a home owner and the circumstances can leave one overwhelmed and confused. Our service technician will go over every step and detail with you so that you’re fully aware of what will be happening in your home or workplace. Fortunately, in most instances, your insurance will cover most if not all damages sustained to your home and belongings. Our service technician will be able to help you start the insurance claims process in order to quickly handle the situation. With the right preventative information and a good expert at your side, any water damage issues you face should hopefully be minimal and resolved before you know it. How long will it take to dry my home? It depends on the materials affected but typically, drywall takes approximately 3 days to completely dry. Some materials such as plaster and wood make take longer to dry. Hold long does it take for mold to start growing? Mold growth is caused by excessive neglected moisture. When an imbalance occurs in the environment, mold spores begin to grow within 48-72 hours. However the rate of growth will be dependent on the environment – available food/materials, moisture level, temperature, etc. It is almost impossible to give an accurate estimate as to what it will require to dry out a water damaged home without actually seeing and inspecting the extent of the damage. Bamaclean will be happy to provide you with a free on site estimate. If you decide to use our services in most cases we will not require any up-front payment when insurance is involved. 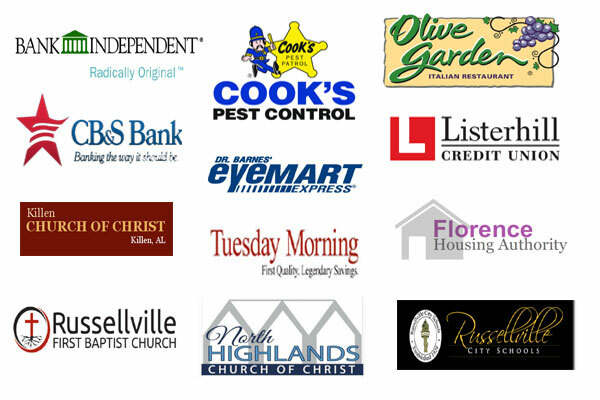 We work with most major insurance carriers and can assist in filing your claim. Do I need an estimate for my insurance company prior to authorizing Emergency cleaning and drying? In most cases no. It is essential to begin drying efforts immediately to prevent further damage from occurring. We utilize Xactimate estimating software; most insurance companies use the same estimating software as a means to provide uniform costs for water damage restoration. If we suspect any reason or conditions that may be of concern to coverage we will make you aware prior to beginning work. Something as simple as a clothes washer overflowing or a burst frozen pipe can lead to serious issues if not dealt with quickly. If water damage isn’t cleaned up inside of thirty-six hours mildew and mold could develop and leave you with alot more than a water damage cleanup job.